The cast of Ain’t Misbehavin’. 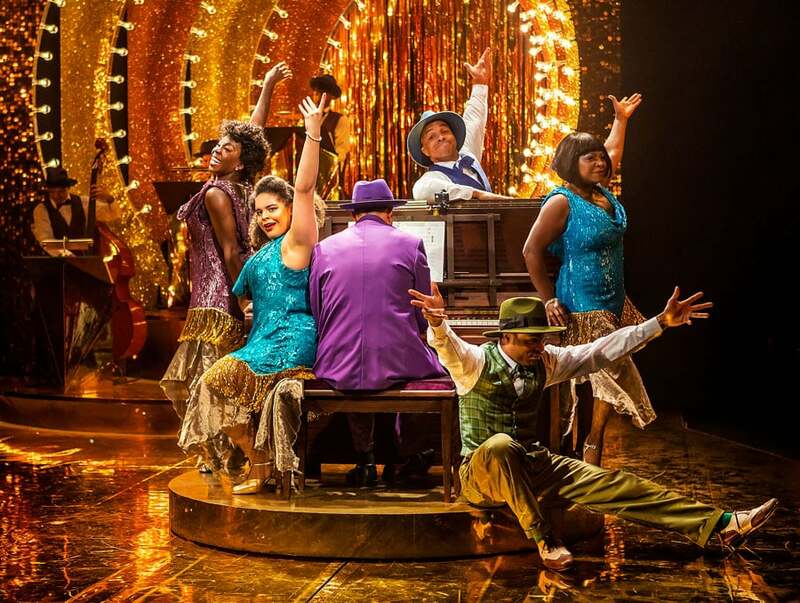 Ain’t Misbehavin’ – The Fats Waller Musical is about to recieve its first London revival in almost 25 years. The show is now playing at the Mercury Theatre Colchester until 30 March before transferring to the Southwark Playhouse from 19 April to 1 June 2019. The cast features Adrian Hansel, Renée Lamb, Carly Mercedes-Dyer, Landi Oshinowo and Wayne Robinson. 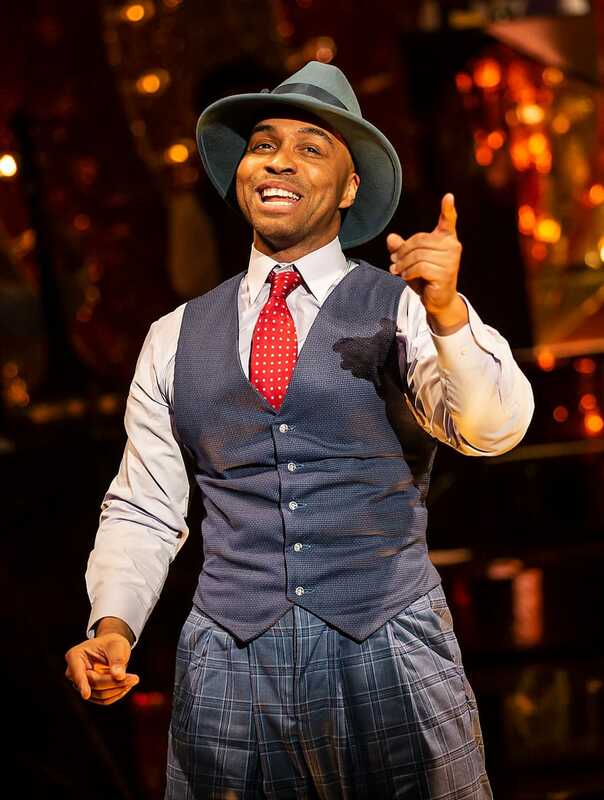 Adrian Hansel originated the role of Seaweed in the West End production of Hairspray, with other credits including Five Guys Named Moe at Marble Arch Theatre. Renée Lamb played Chiffon in Little Shop of Horrors at Regent’s Park Open Air Theatre and Catherine of Aragon in the original London cast of Six at the Arts Theatre. Carly Mercedes-Dyer was recently seen in Dreamgirls at the Savoy Theatre, with other credits including The Lorax at The Old Vic and Memphis at the Shaftesbury Theatre. 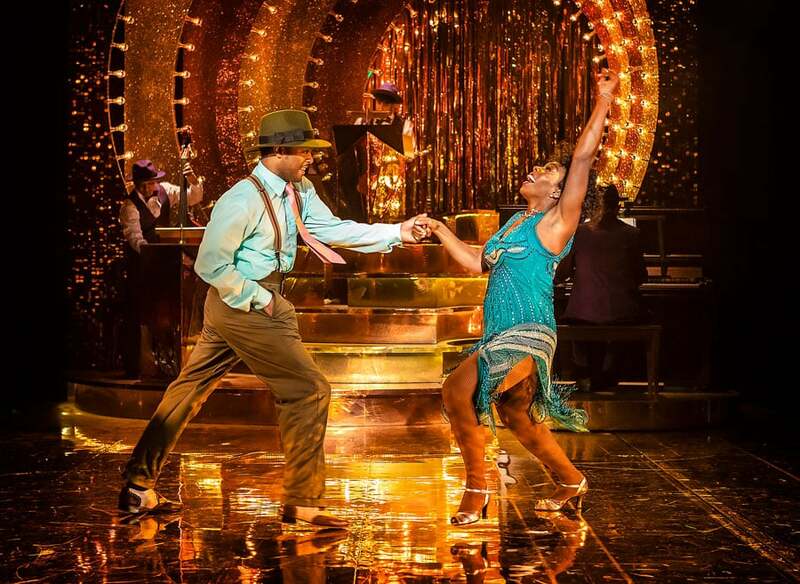 Landi Oshinowo recently appeared in Big Fish at The Other Palace, with West End credits including Shrek the Musical and Sister Act. Wayne Robinson returns to Southwark Playhouse having played Benny in In The Heights. He was most recently seen as Jagwire in Bat Out of Hell. 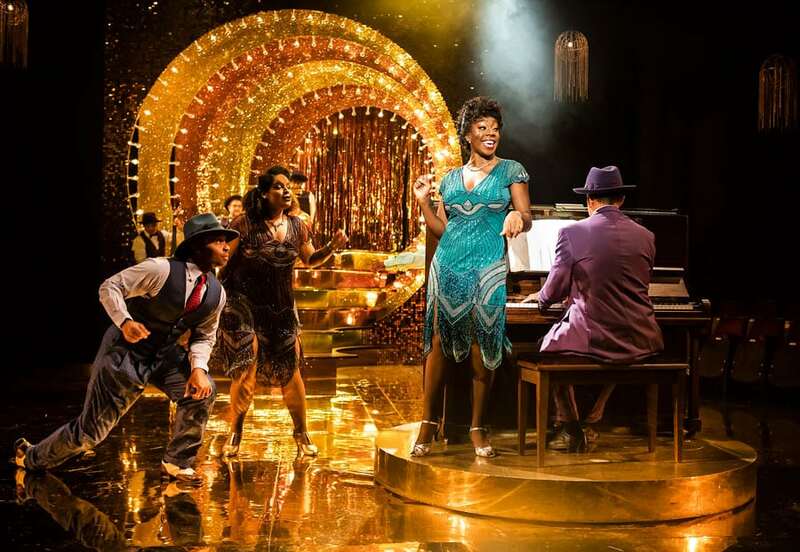 Ain’t Misbehavin’ is directed by Tyrone Huntley, choreographed by Oti Mabuse, designed by takis, lighting design James Whiteside, sound design Dan Samson, associate choreographer James Bennett, orchestrations by Martin Dickman and casting by Will Burton CDG. 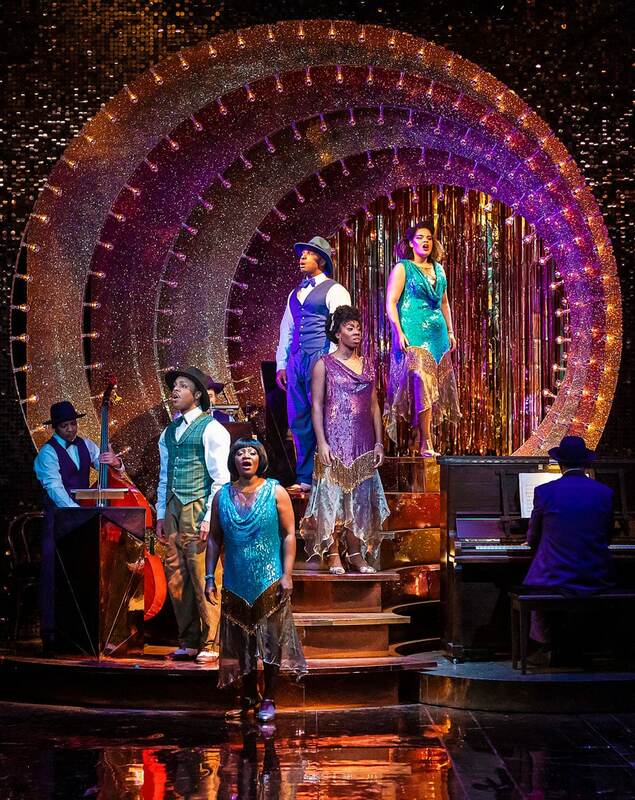 Ain’t Misbehavin’ is based on an idea by Murray Horwitz and Richard Maltby Jr, with orchestrations and arrangements by Luther Henderson, vocal and musical concepts by Jeffrey Gutcheon and vocal arrangements by Jeffrey Gutcheon and William Elliott.